It’s funny what type of things one can find in the dusty attic. But some still brings back good memories. 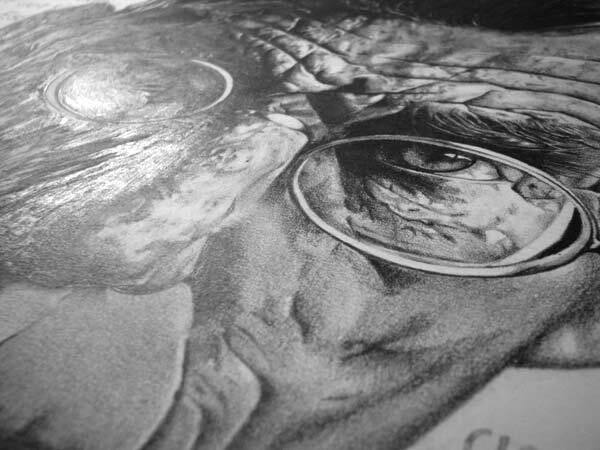 I was working on this piece while attending an Art class hosted by my beloved teacher Miriam. 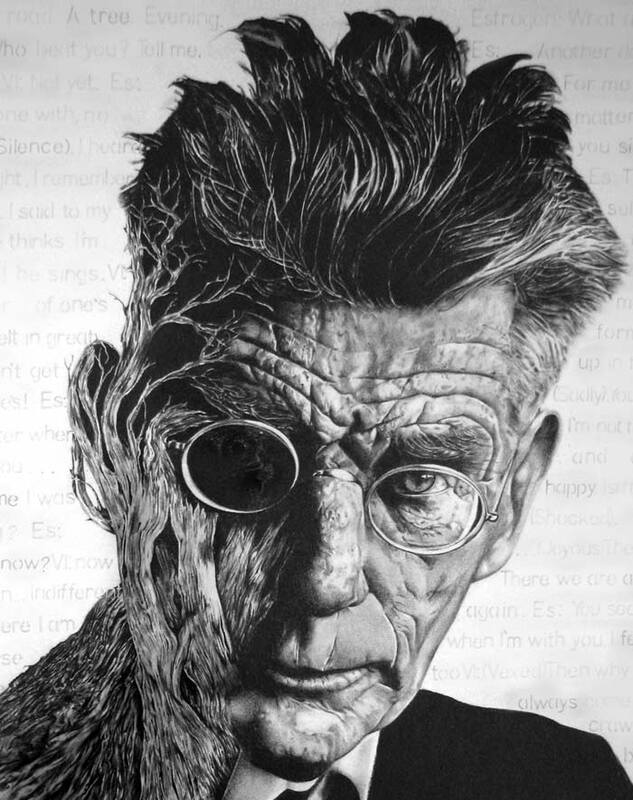 I found an amazing photograph of Samuel Beckett by Lutfi Ozkok and couldn’t help but sketch it down to every small wrinkle. I loved his face so much I read his play “Waiting for Godot” (1953). I liked it. wow! love beckett.love this.pure essence..